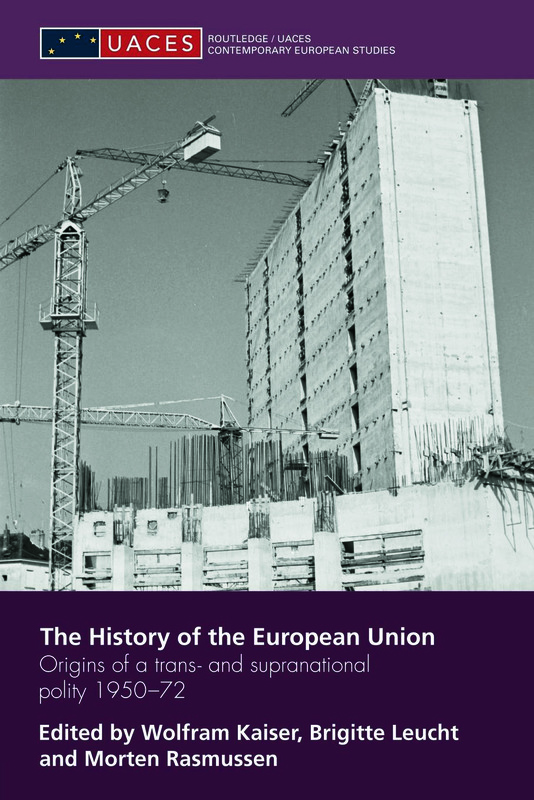 This book radically re-conceptualises the origins of the European Union as a trans- and supranational polity as it emerged between the Schuman Plan of May 1950 and the first enlargement of the European Communities at the start of 1973. Drawing upon social science theories and debates as well as recent historical research, Wolfram Kaiser and Morten Rasmussen in their introductory chapters discuss innovative ways of narrating the history of the EU as the emergence of a transnational political society and supranational political system. Building on these insights, eight chapters based on multilateral and multi-archival research follow each with case studies of transnational networks, public sphere and institutional cultures and policy-making which illustrate systematically related aspects of the early history of the EU. In the concluding chapter, leading political scientist Alex Warleigh-Lack demonstrates how greater interdisciplinary cooperation, especially between contemporary history and political studies, can significantly advance our knowledge of the EU as a complex polity. This book will be of interest to students and scholars of Politics, European Studies and History.